Klayman: Chris Wallace and Shepard Smith Both the Other Face of FOX News! 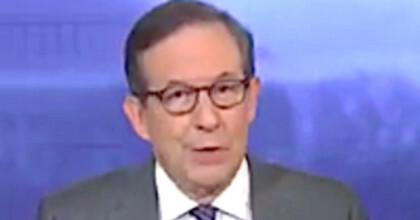 Fox News host Chris Wallace told colleague Shepard Smith on Friday that there's no way Donald Trump can win a second term with just his base — and the president doesn't seem to care about anyone else now. Smith asked if Trump is simply going to "stay with the base, placate the base and forget everybody else and just figure out a way come 2020?"